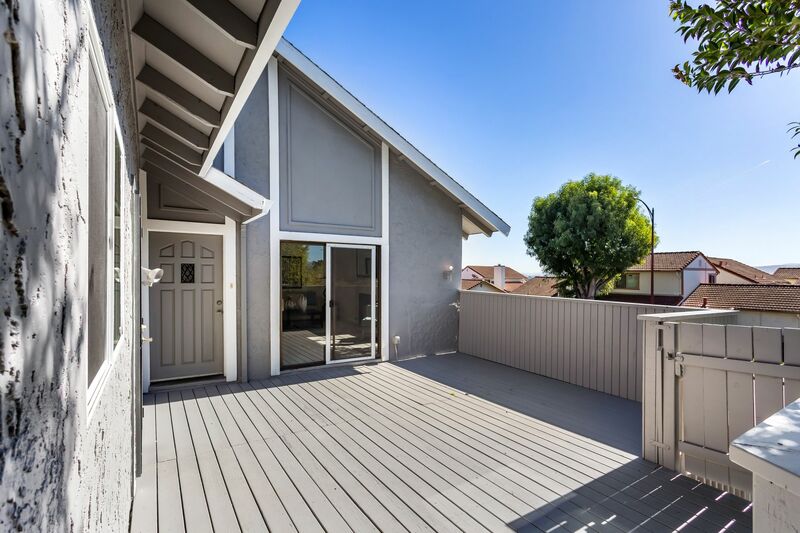 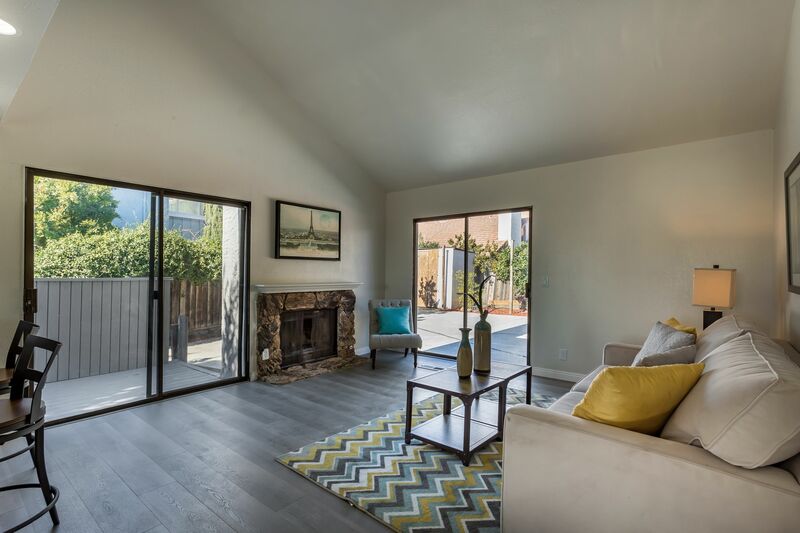 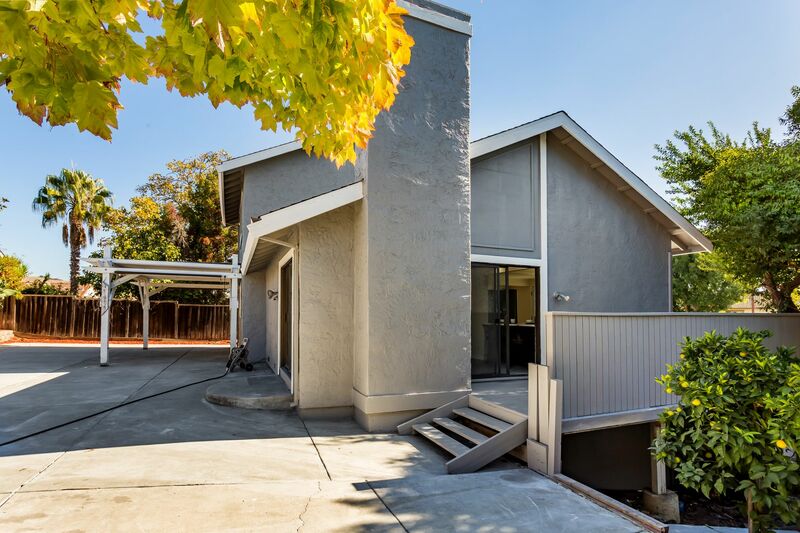 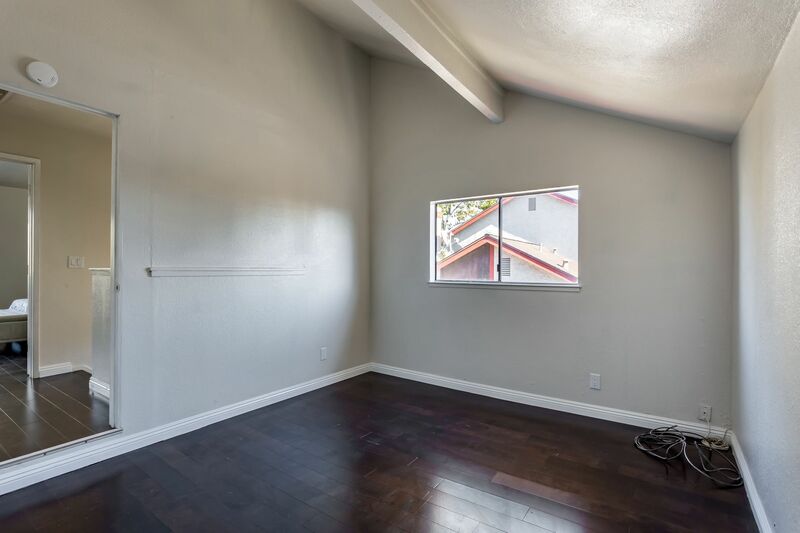 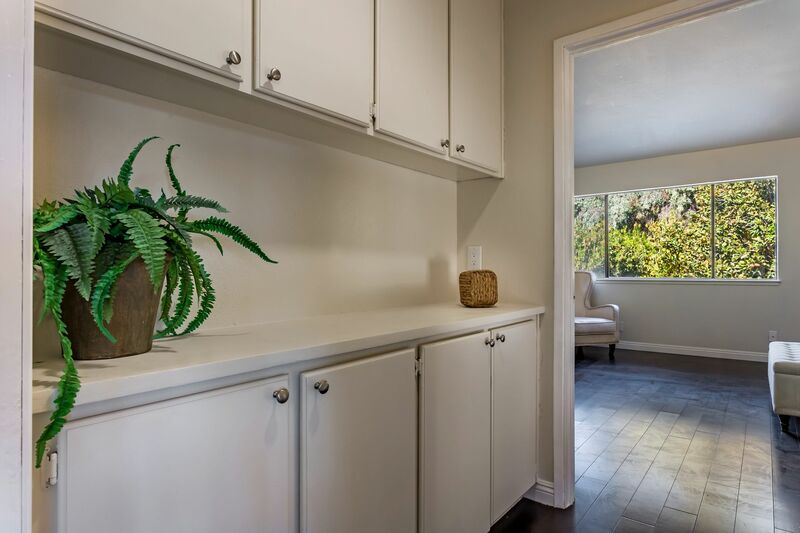 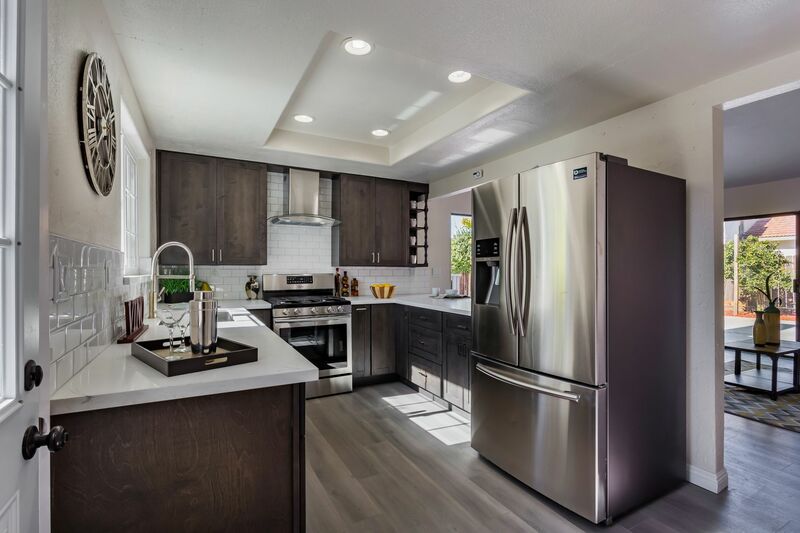 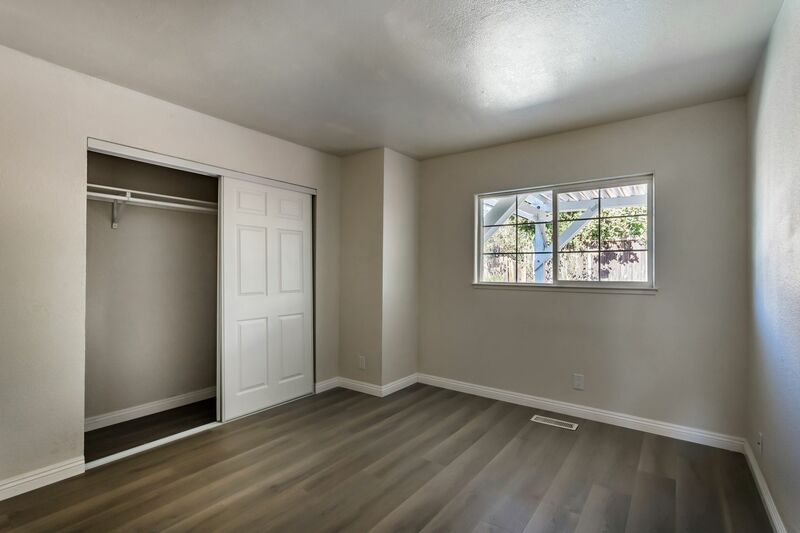 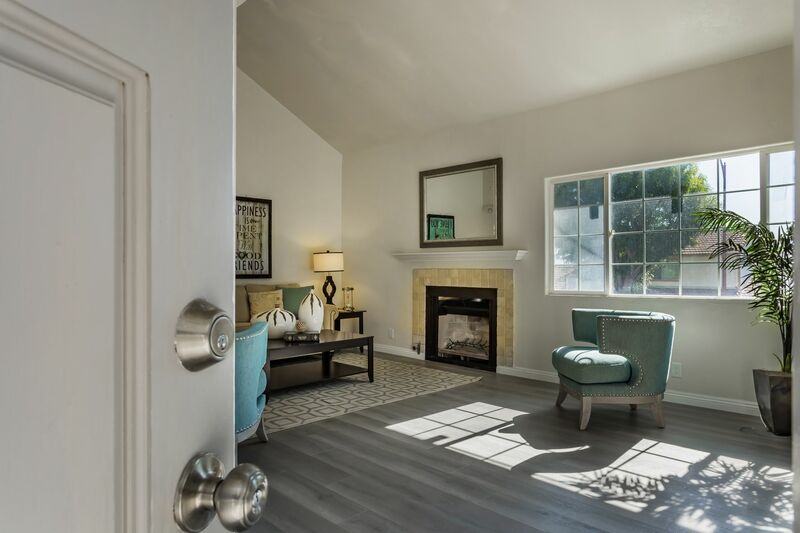 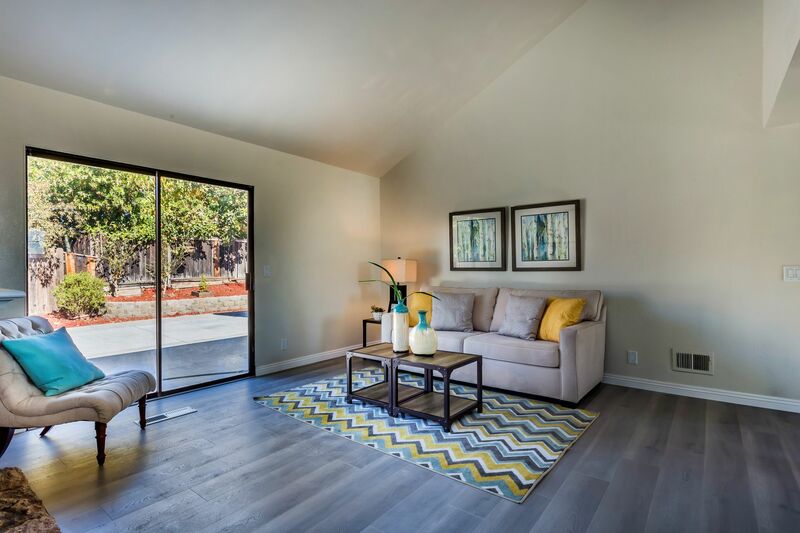 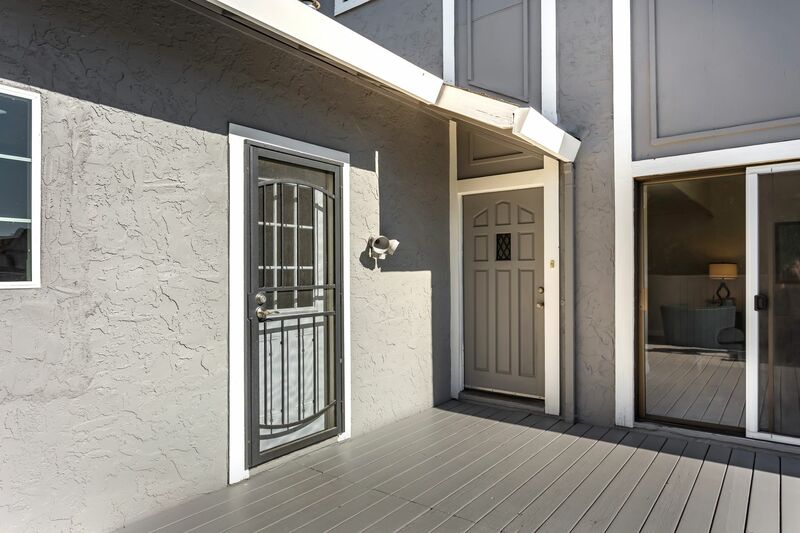 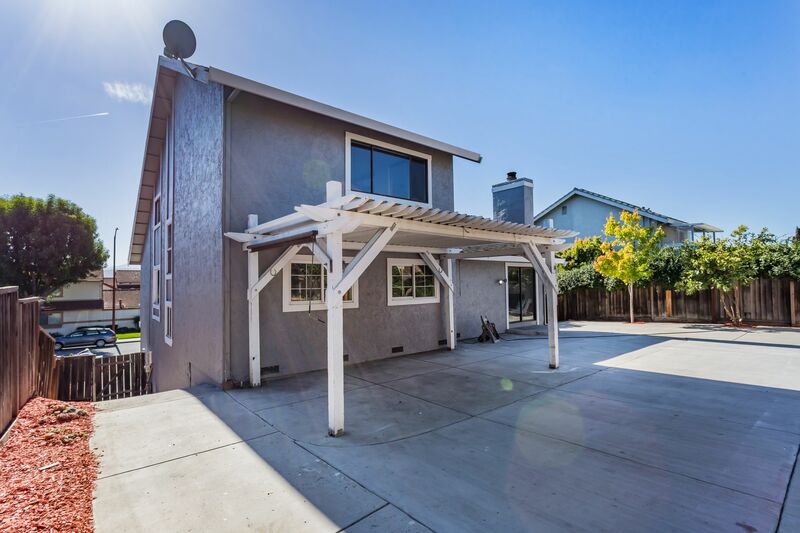 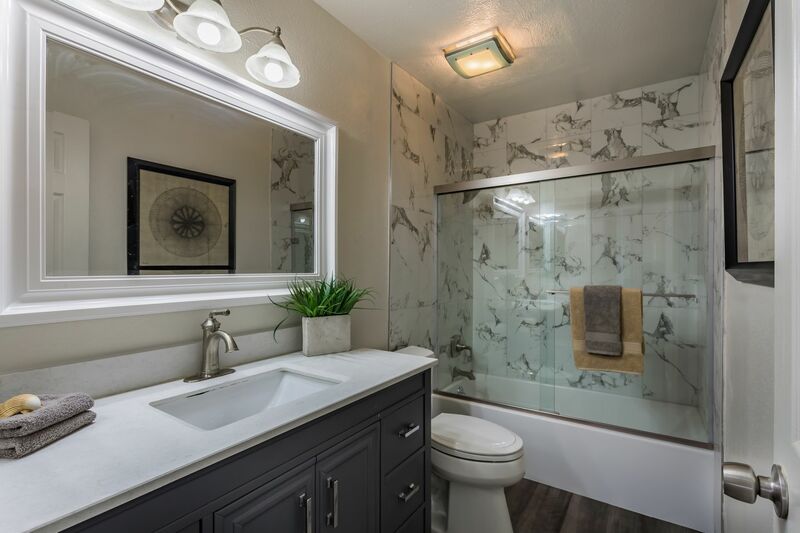 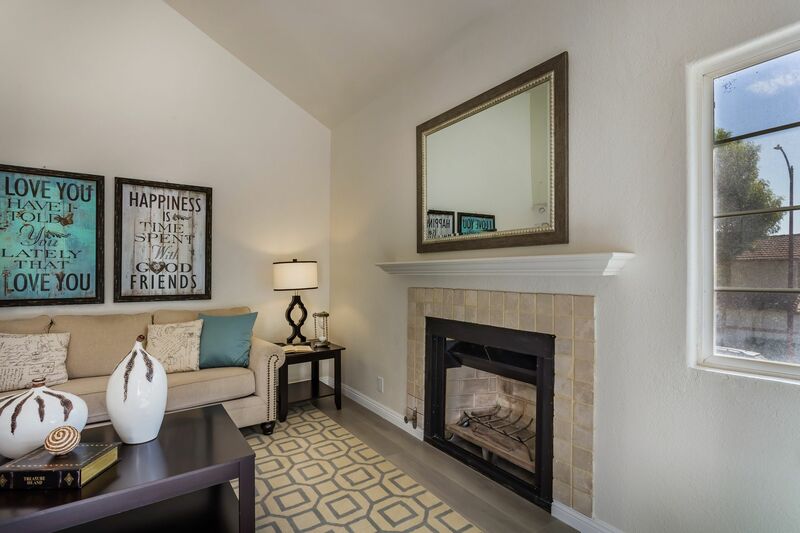 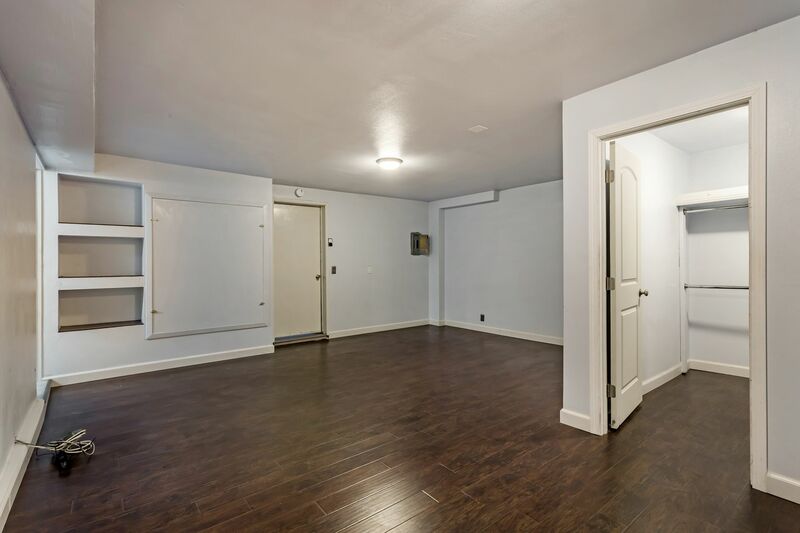 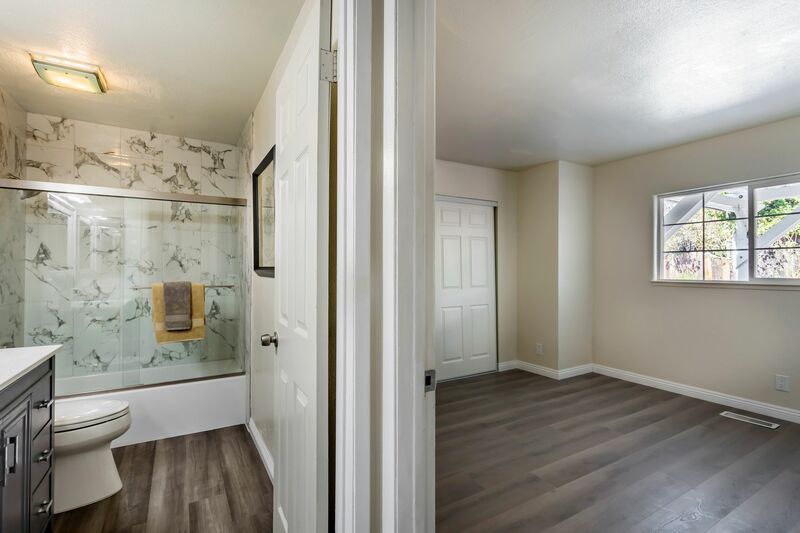 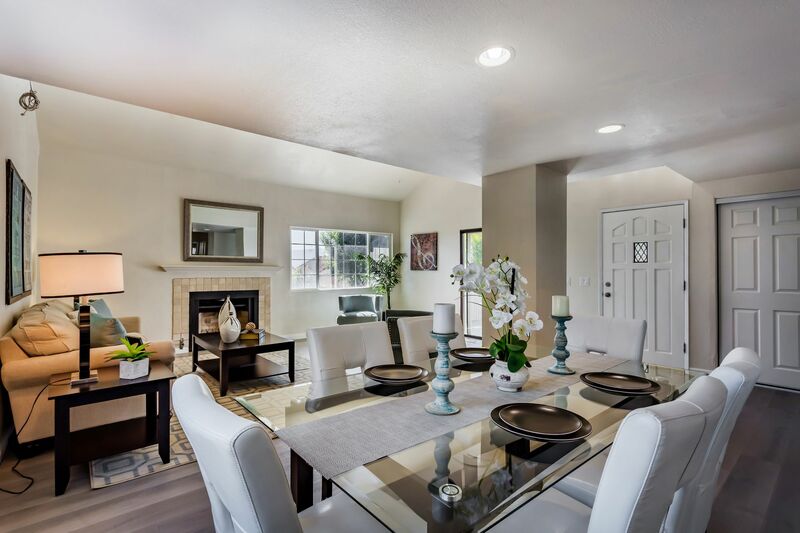 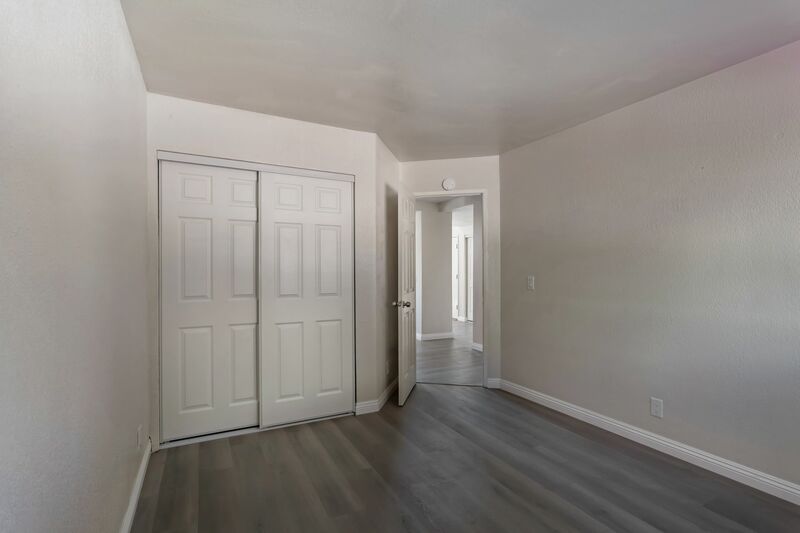 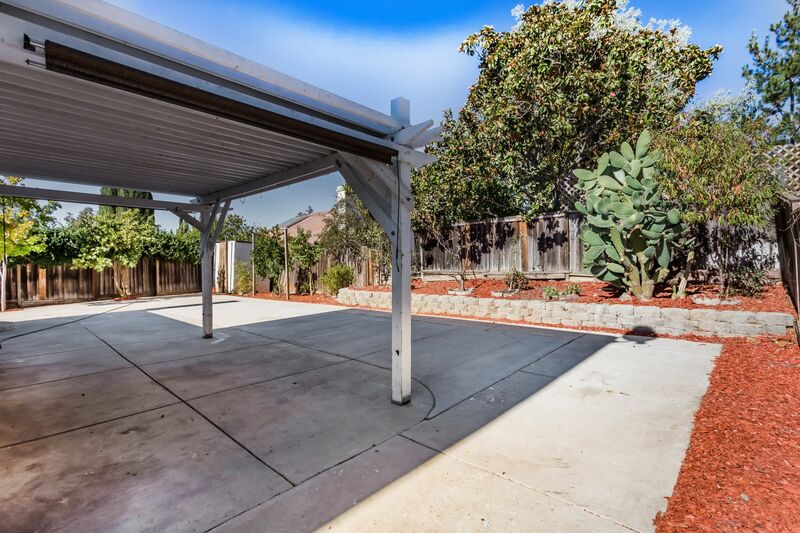 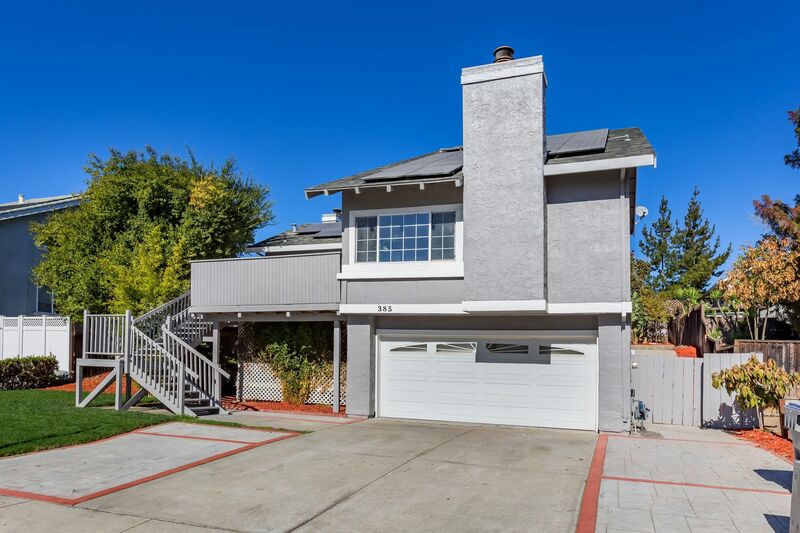 Newly remodeled South San Jose home features 3 Bedrooms 2 baths with 2010 square feet of living space. 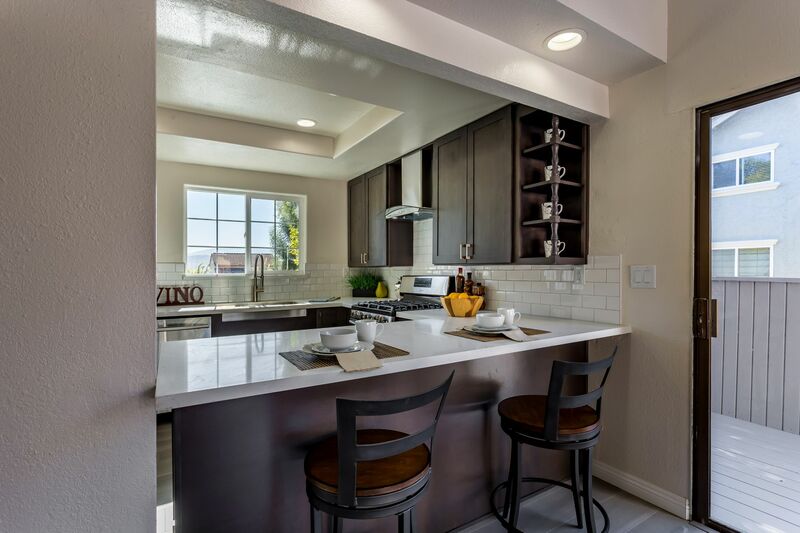 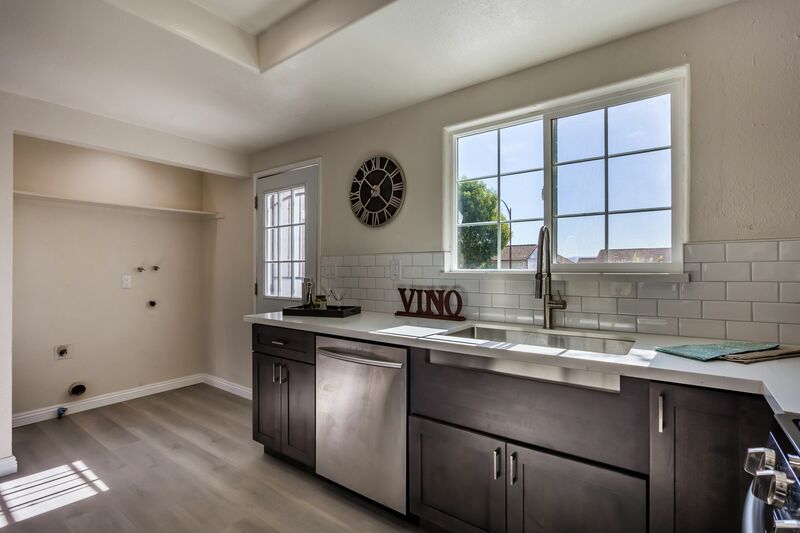 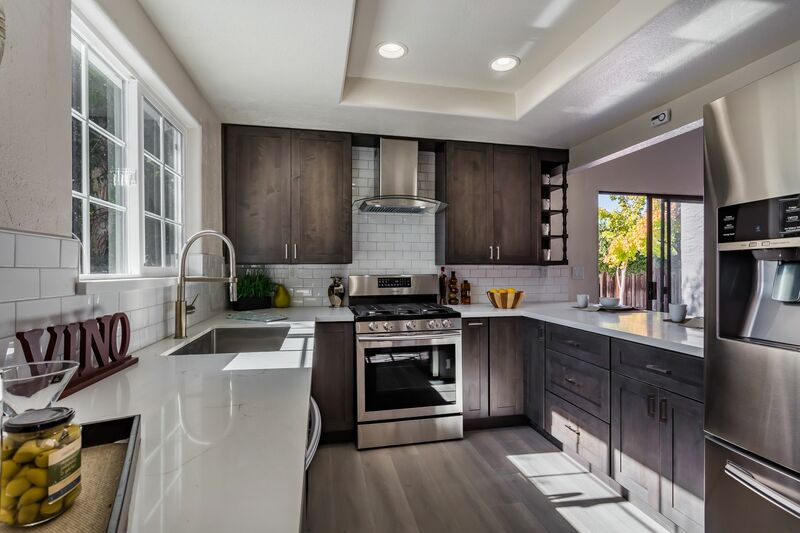 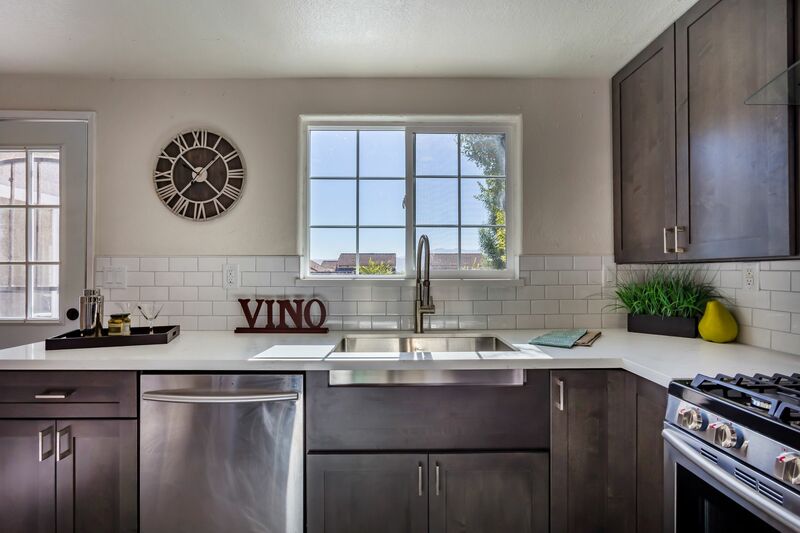 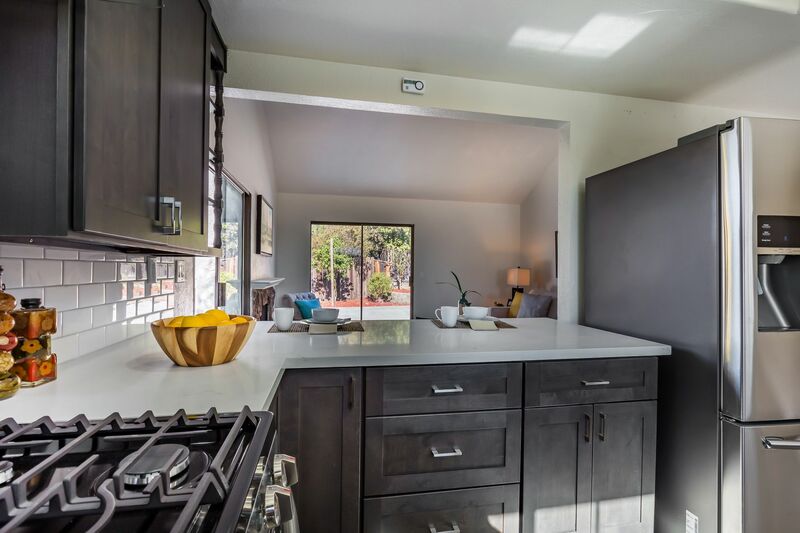 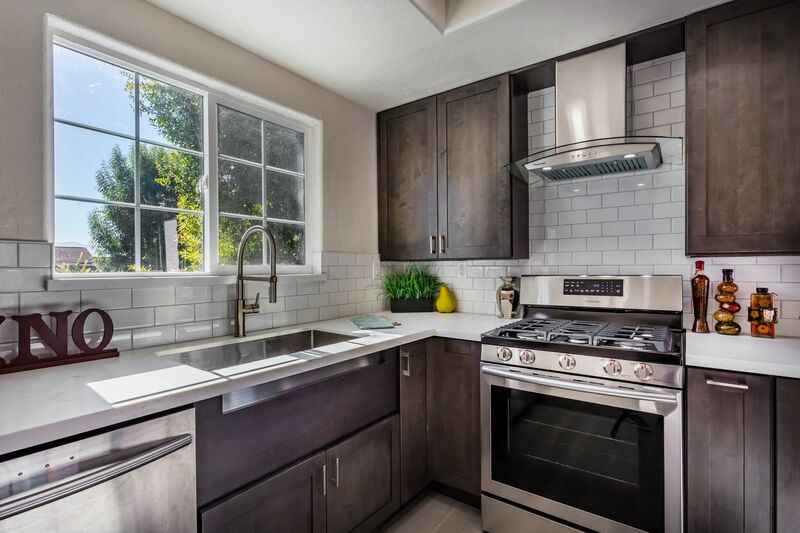 Enter to a new gourmet kitchen with new cabinets, countertops & stainless steel appliances. 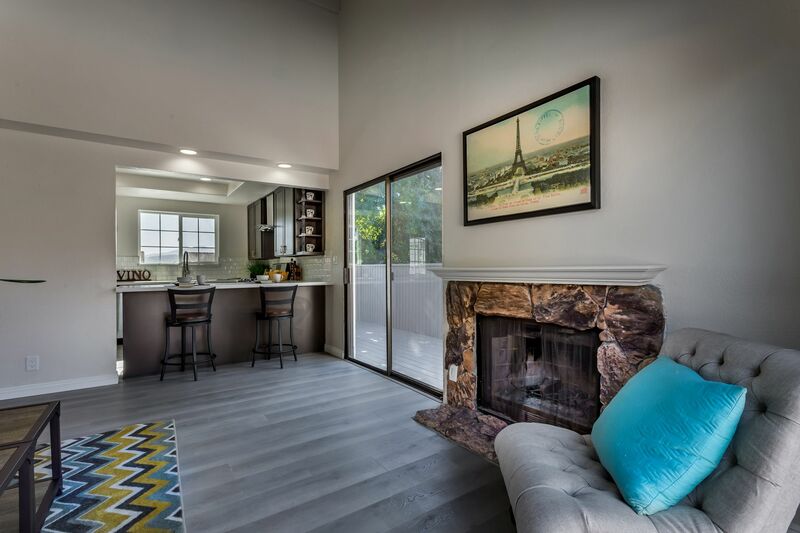 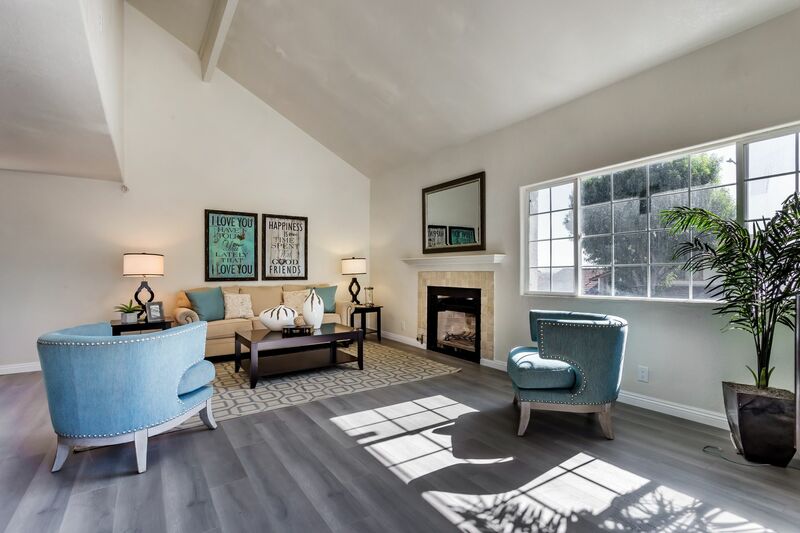 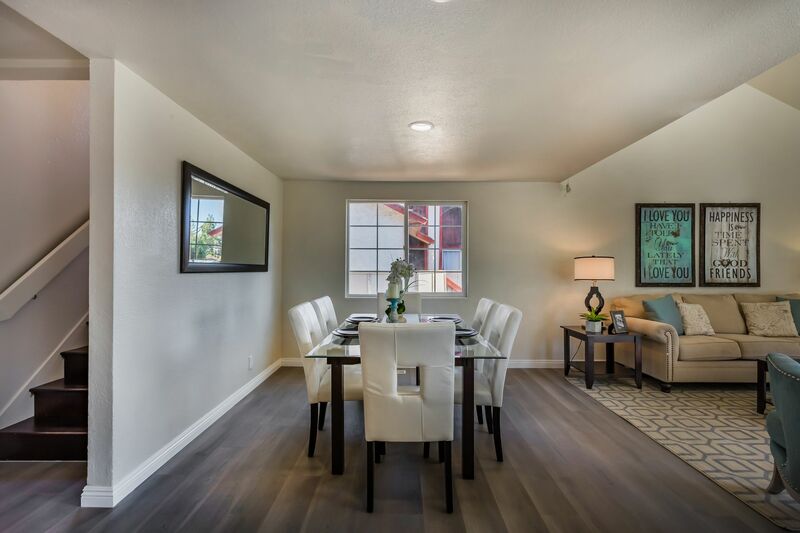 The living and dining room area boasts new laminate floors with an open separate family room for plenty of entertainment space. 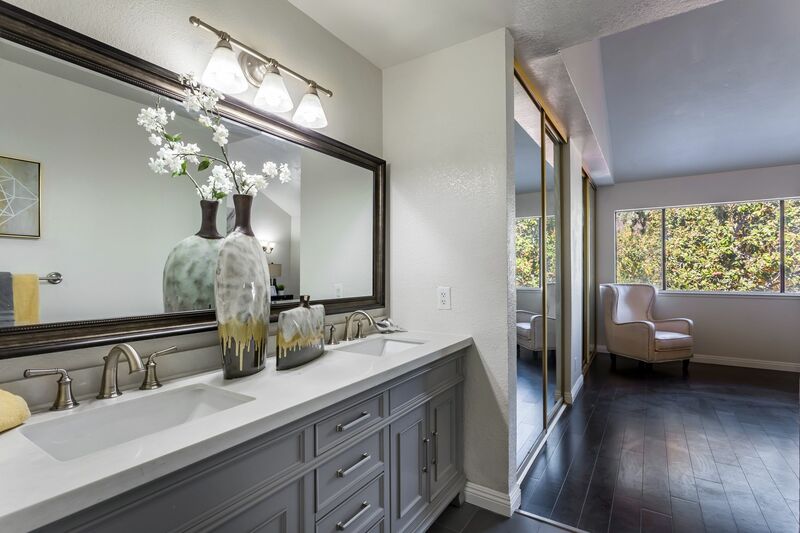 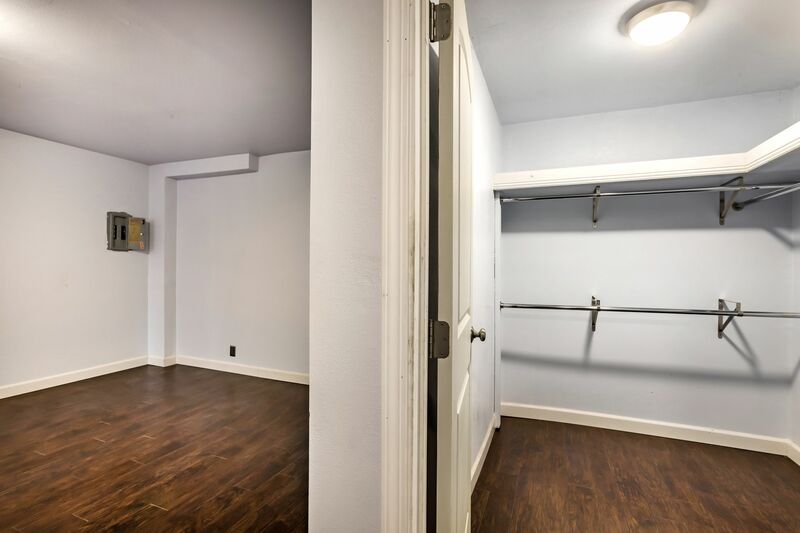 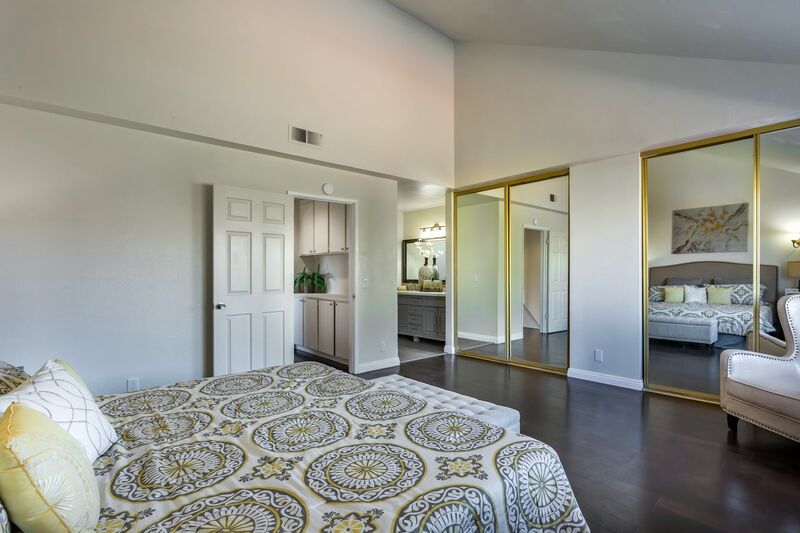 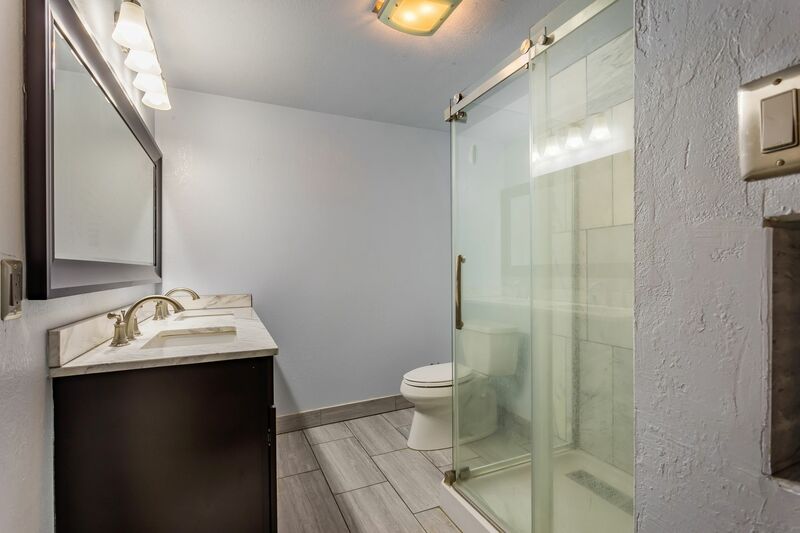 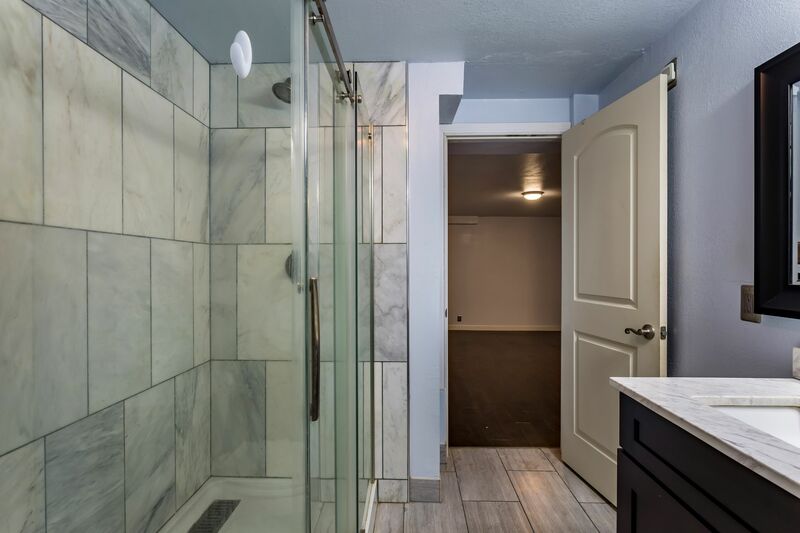 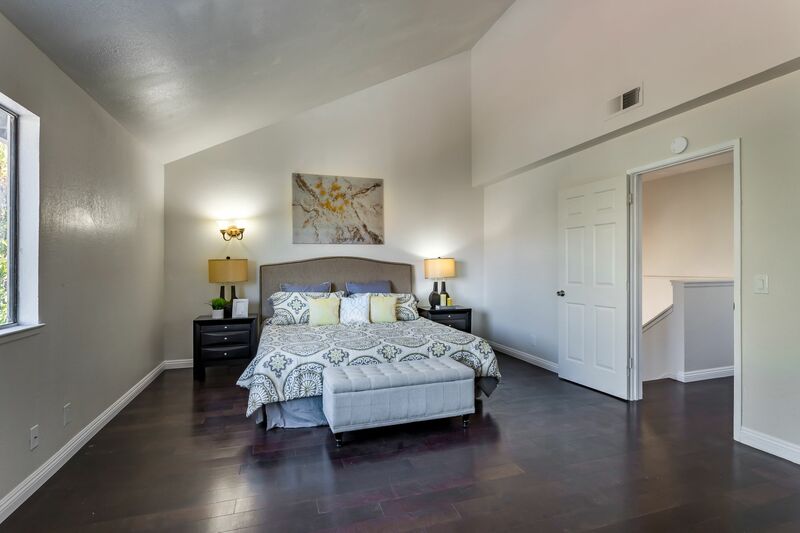 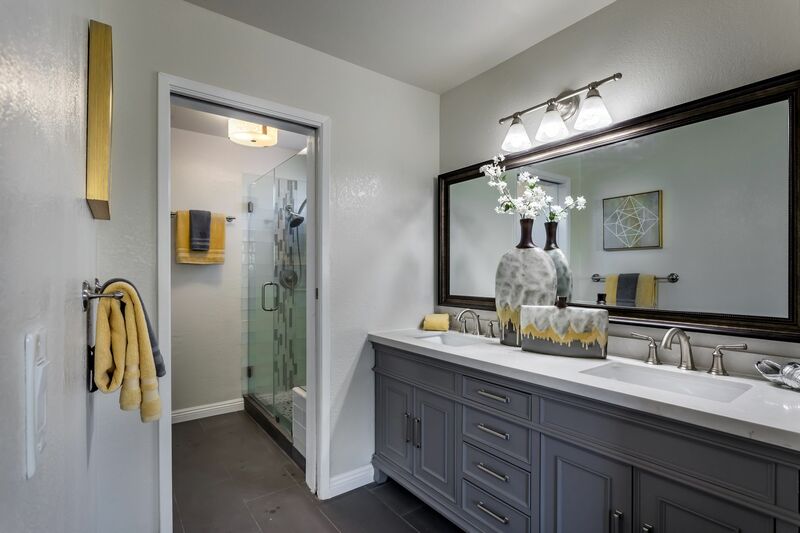 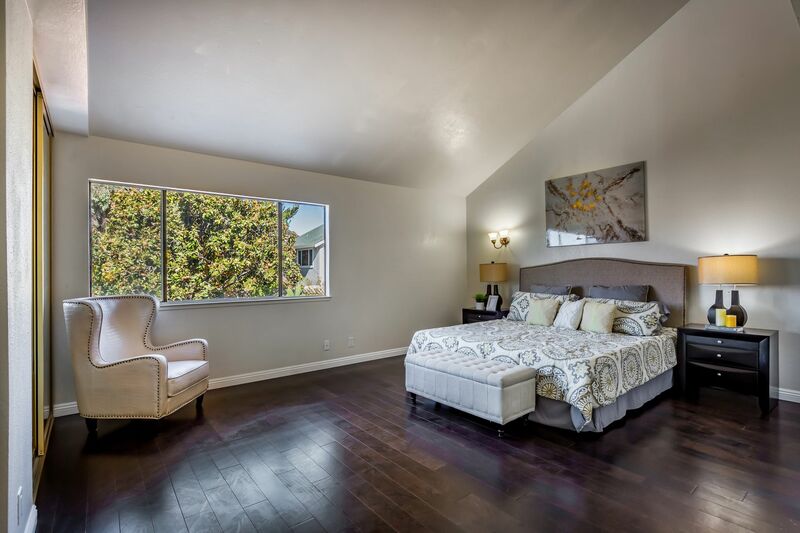 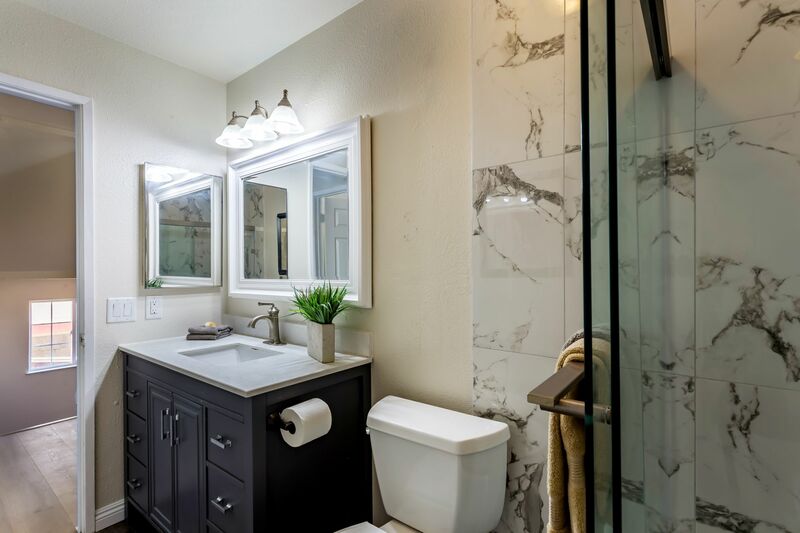 2 spacious bedrooms on the main floor with new closets and remodeled hall bathroom that services both your guests and bedrooms. 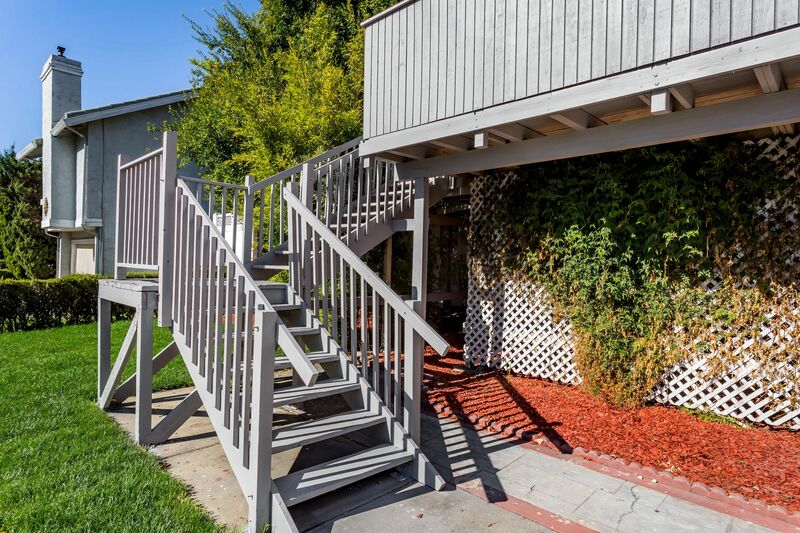 Huge upstairs master bedroom has newer bathrooms with Jack / Jill sinks and walk-in closets. 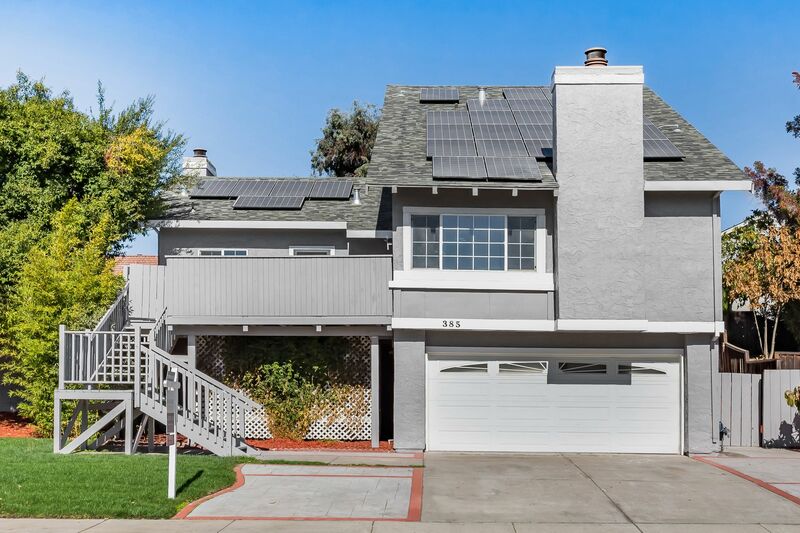 Also comes with owned solar panels for low electricity bills, new interior and exterior paint. 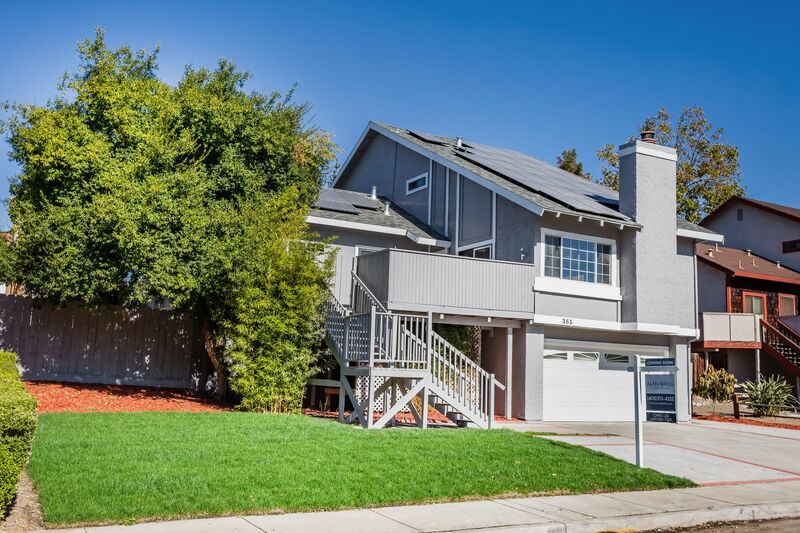 Come see this gorgeous home for yourself!